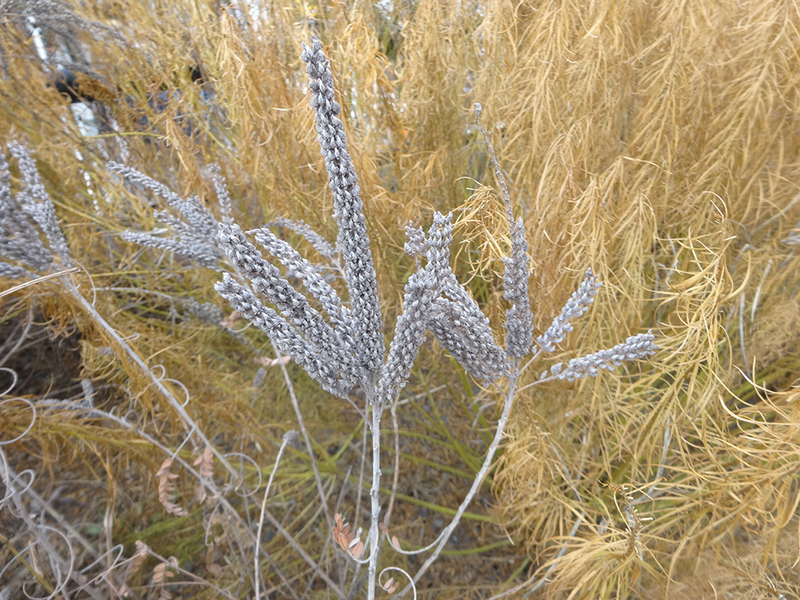 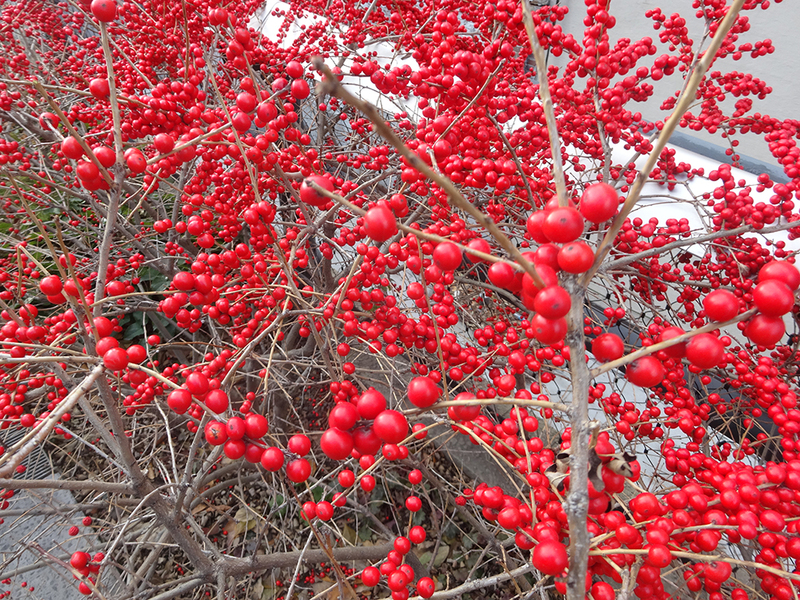 December 2014: new section open with vivid winter color. 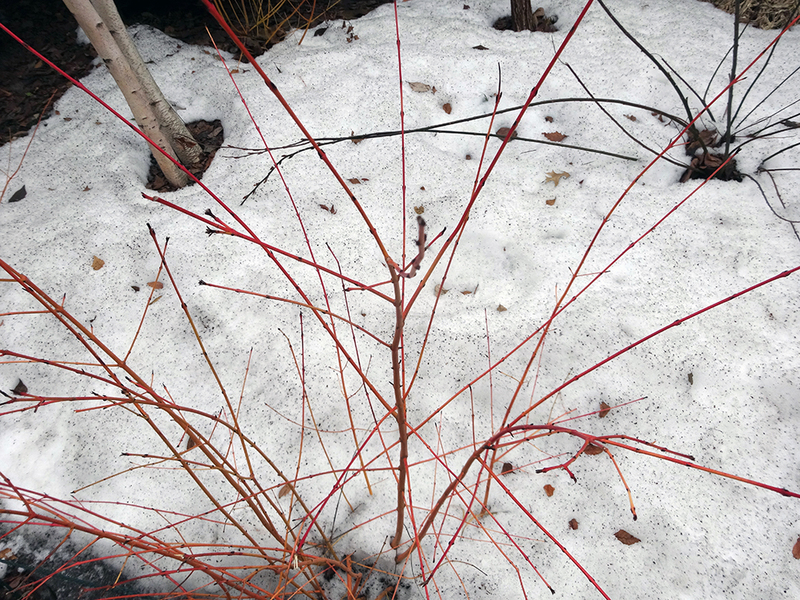 March 2014: old snow just before pruning. 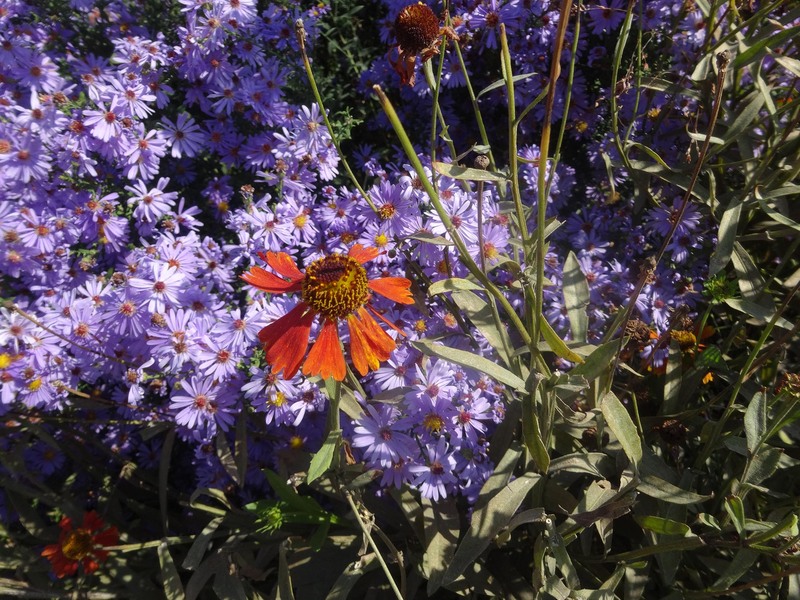 October 2013: welcome warmth during preparations for winter. 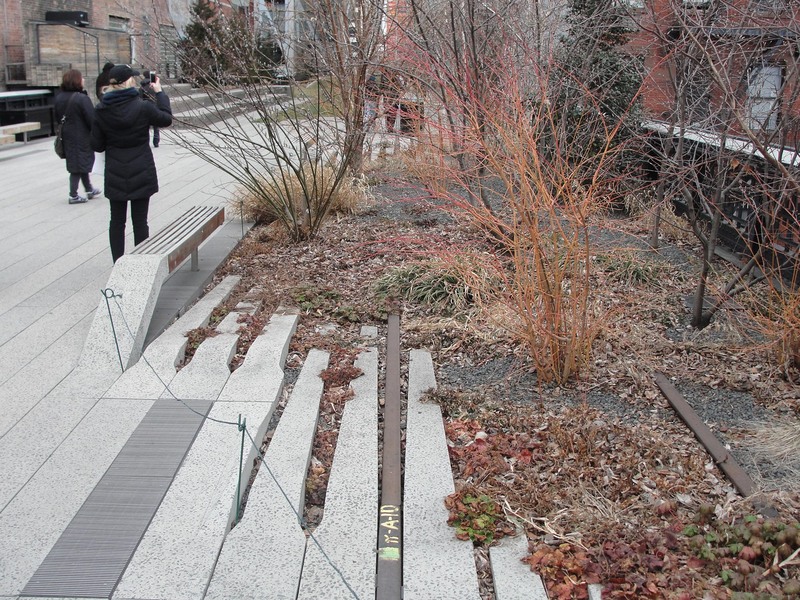 March 2013: stark and grey. 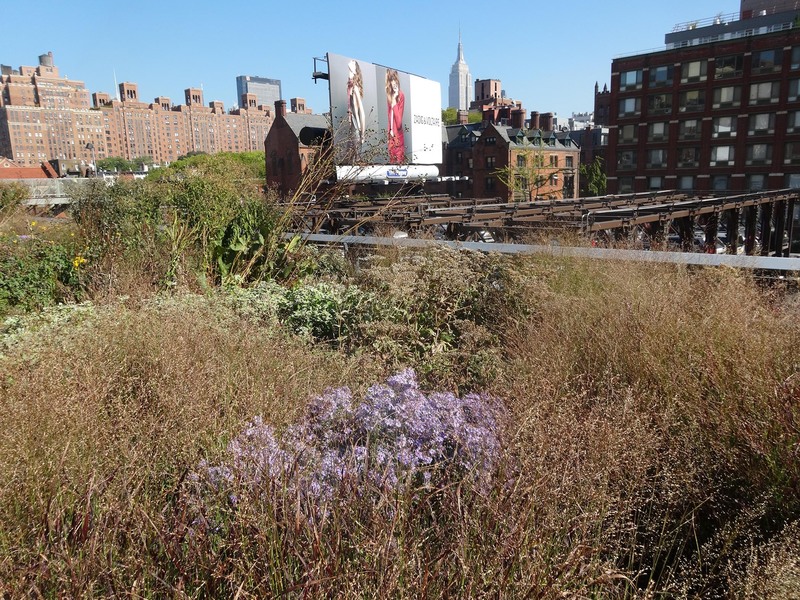 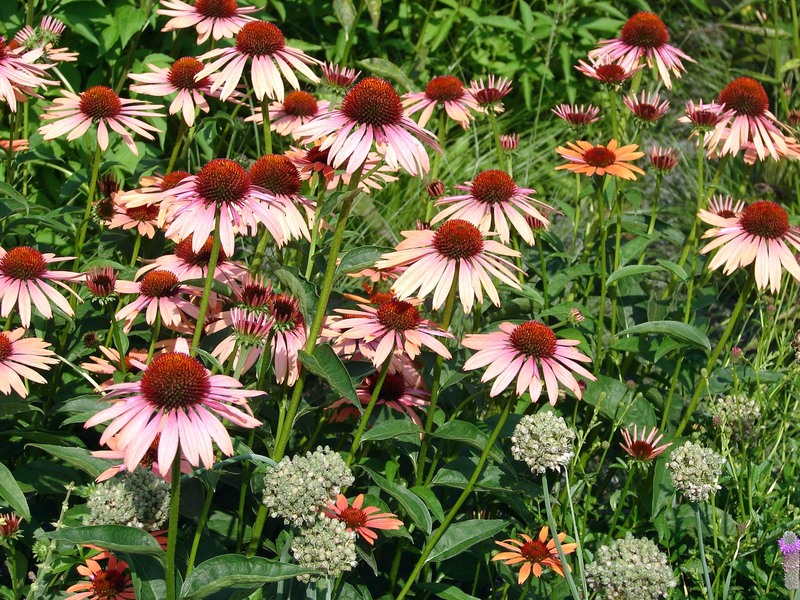 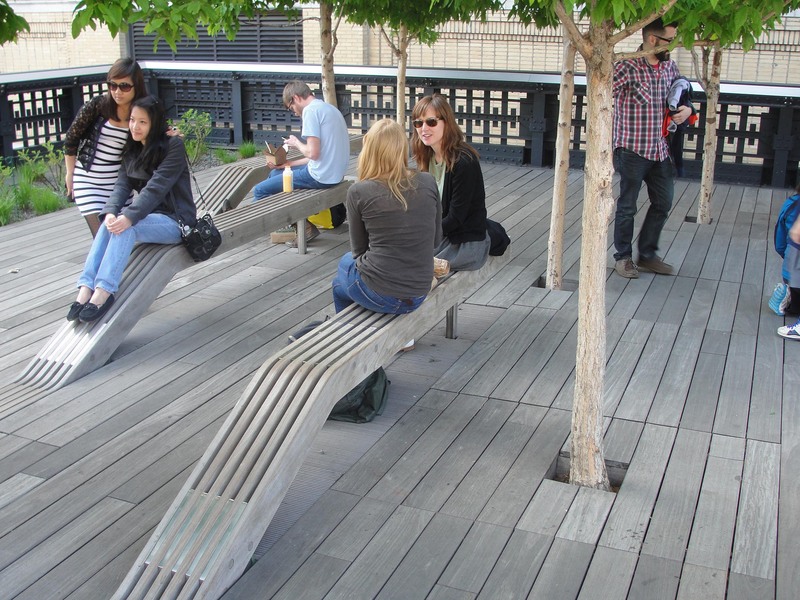 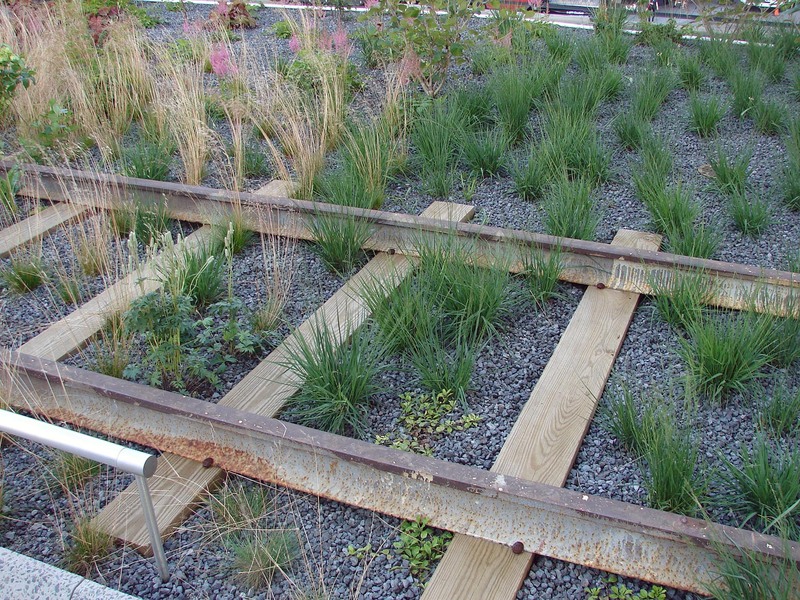 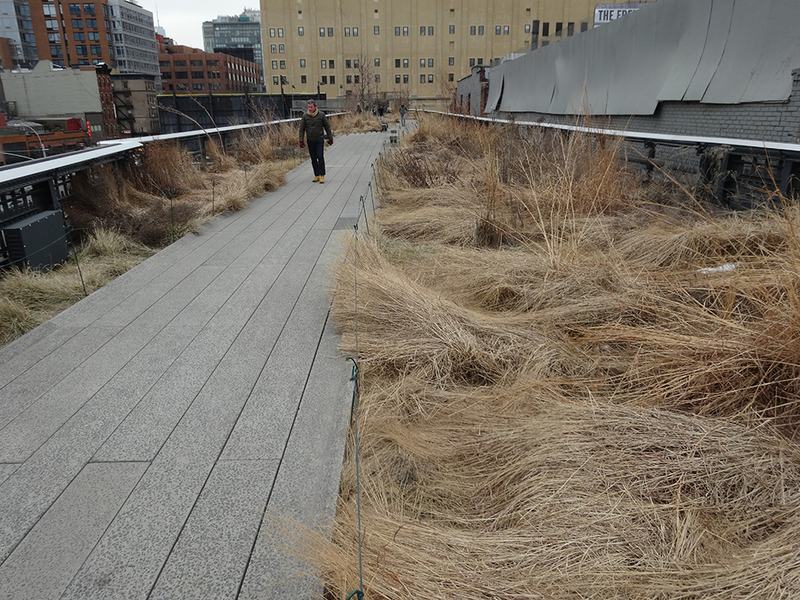 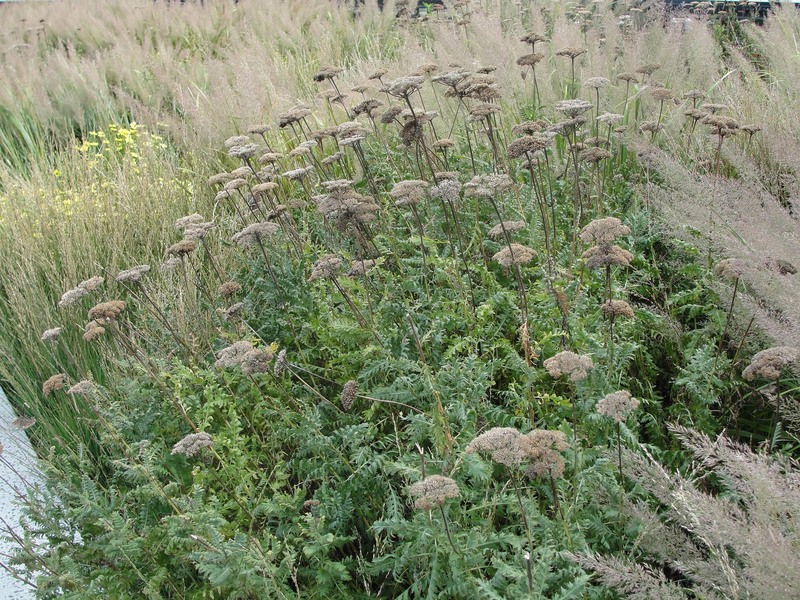 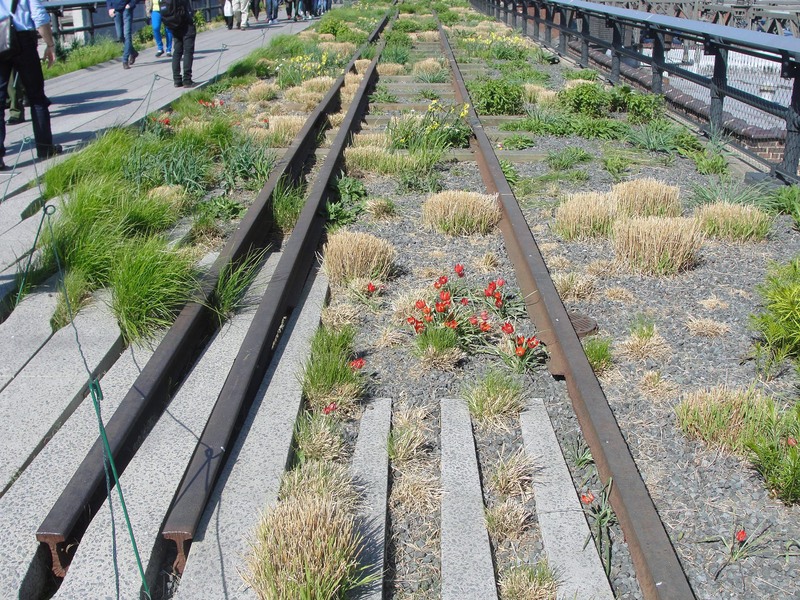 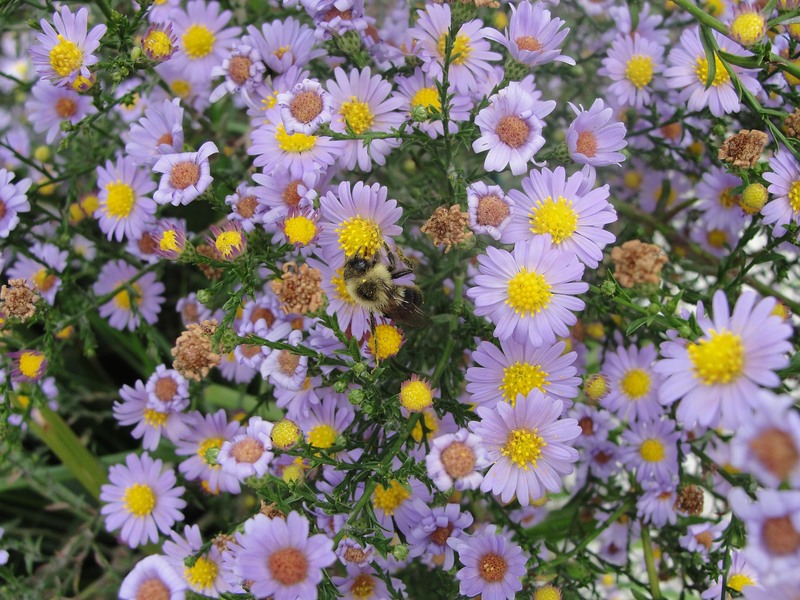 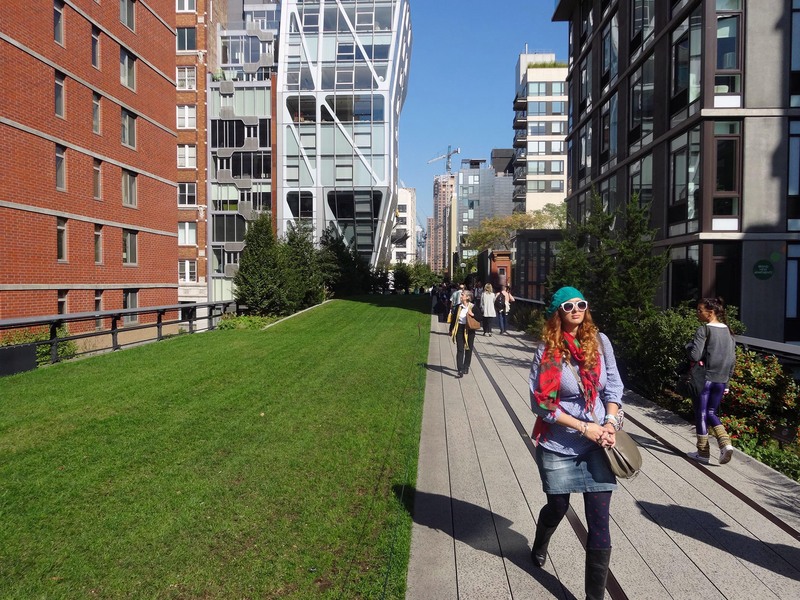 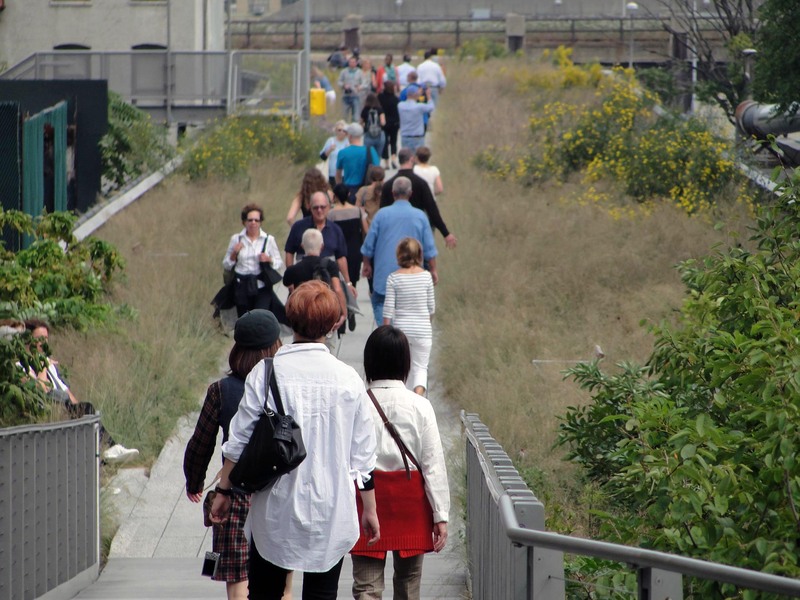 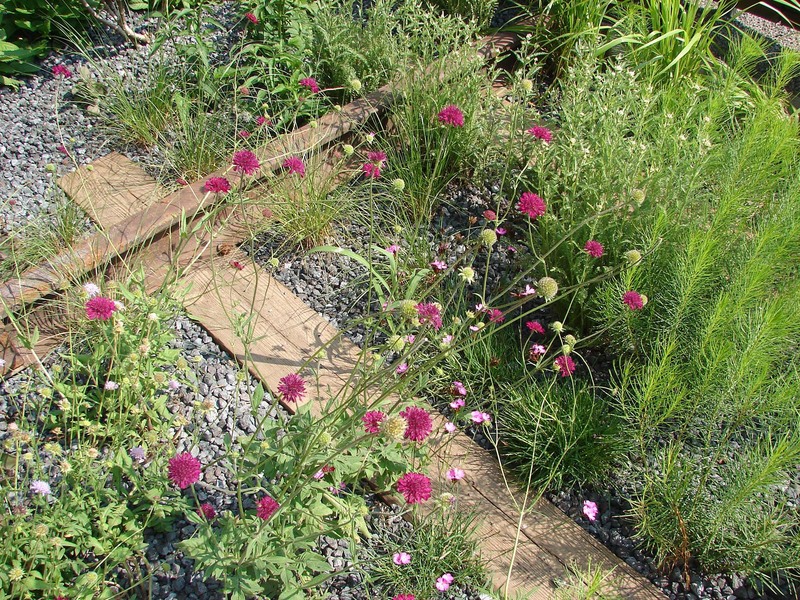 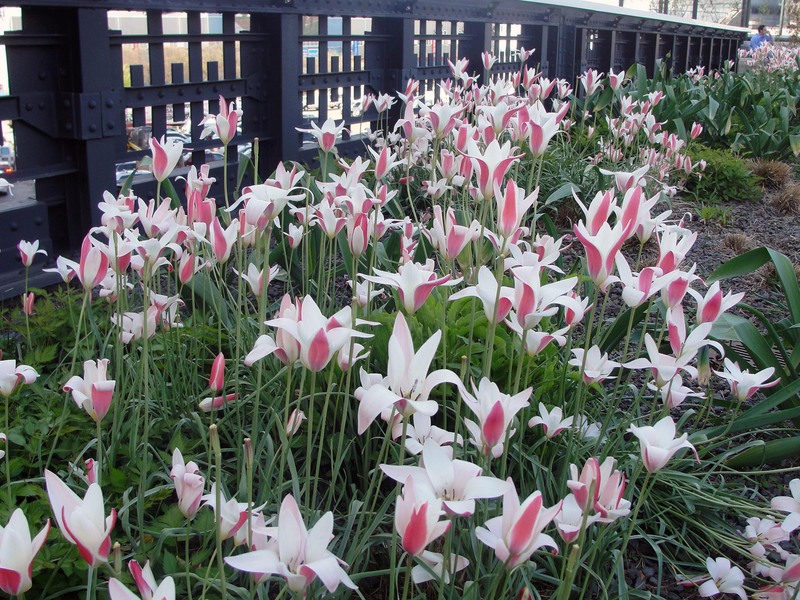 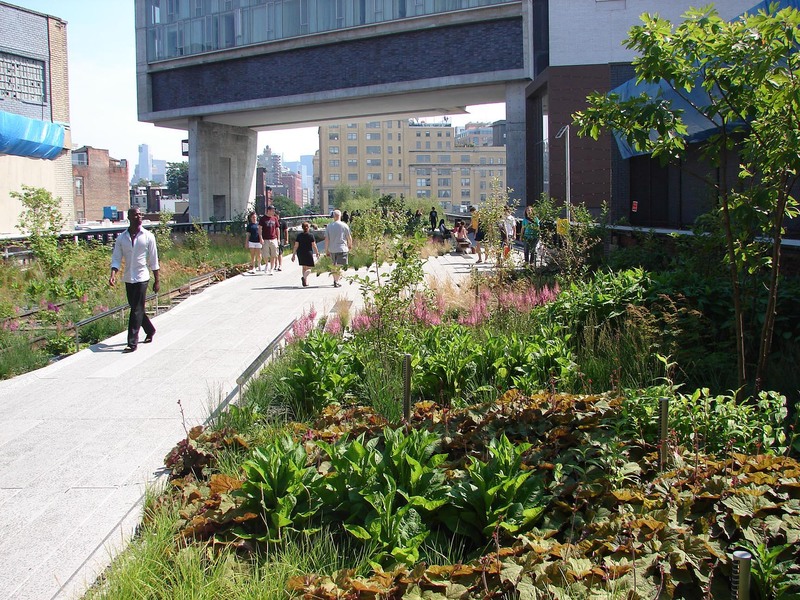 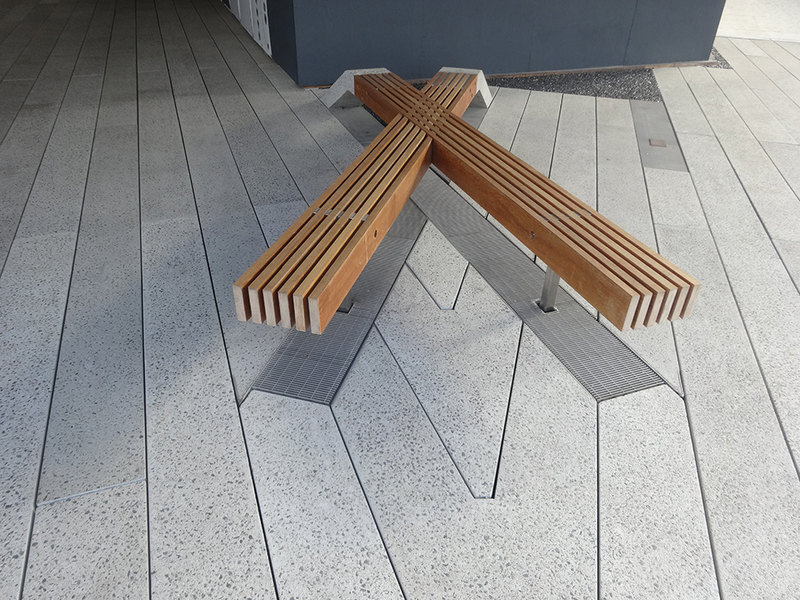 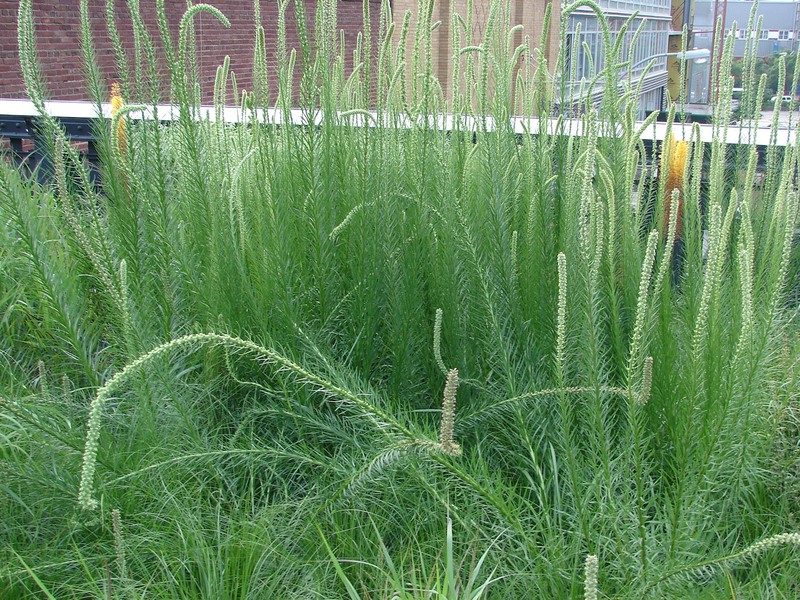 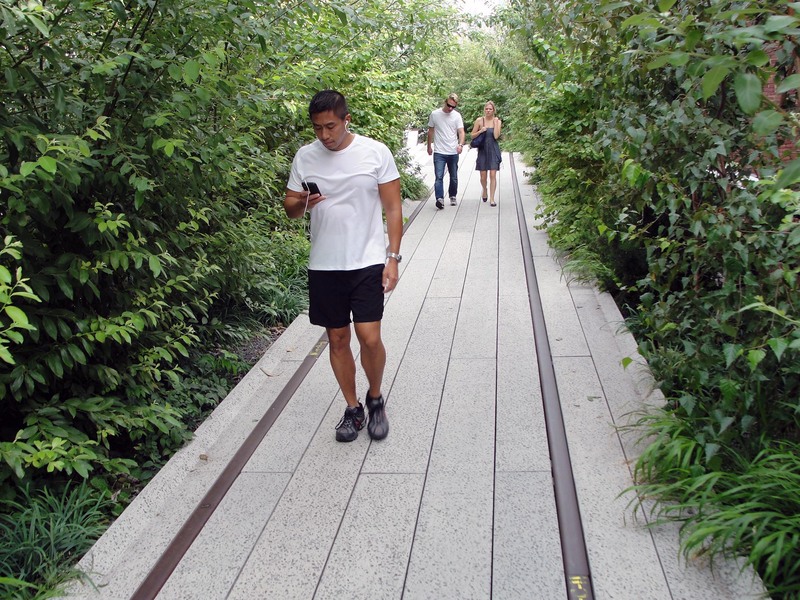 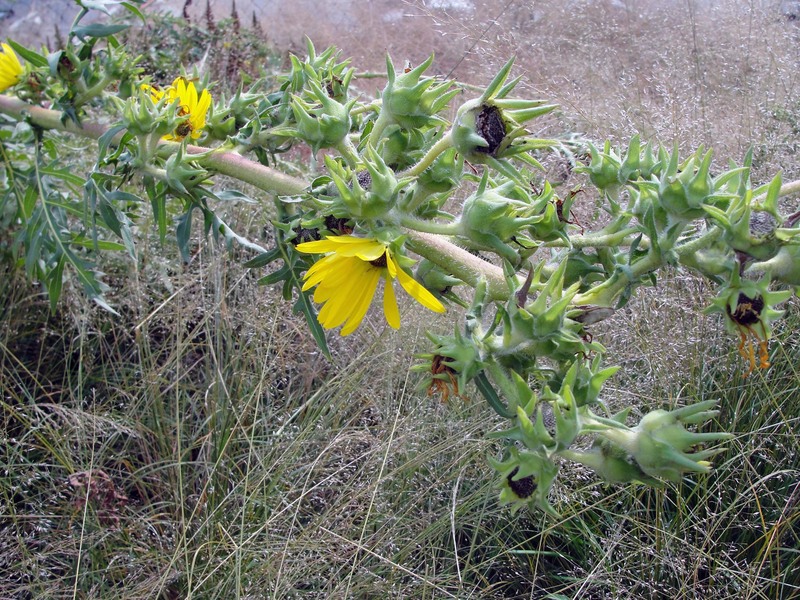 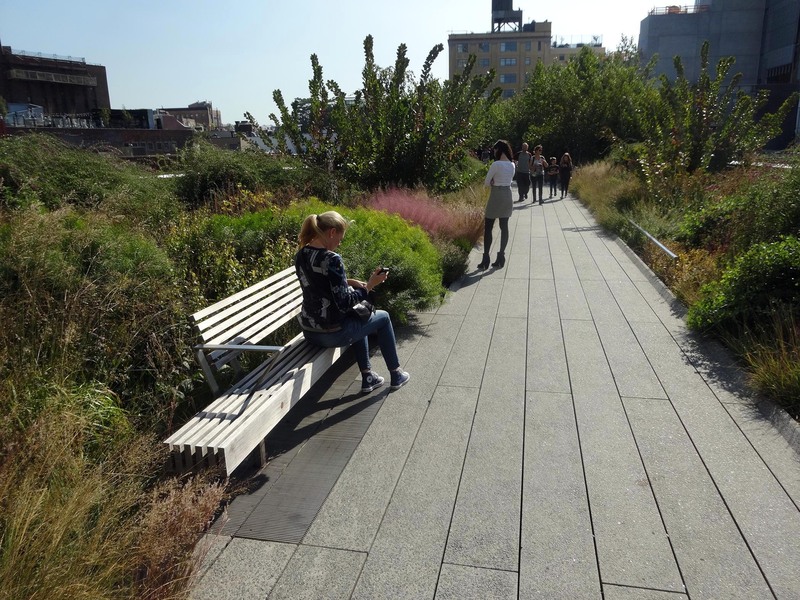 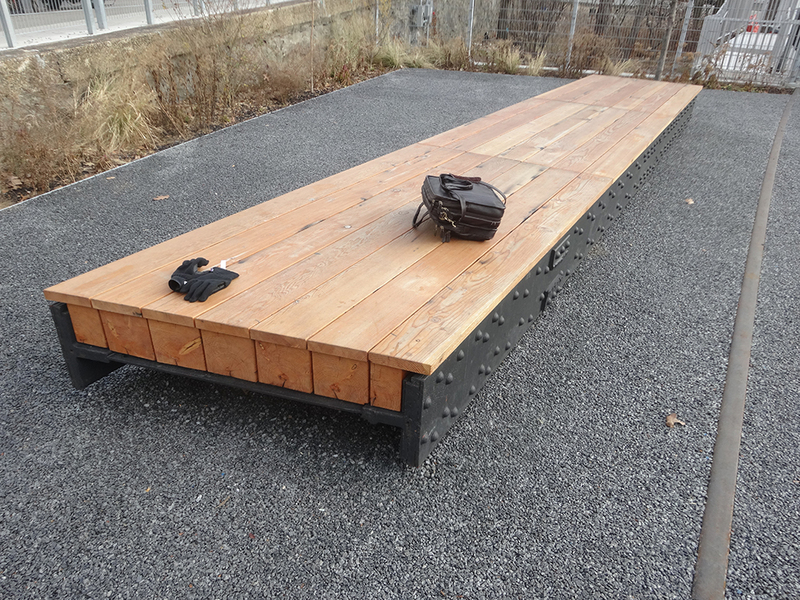 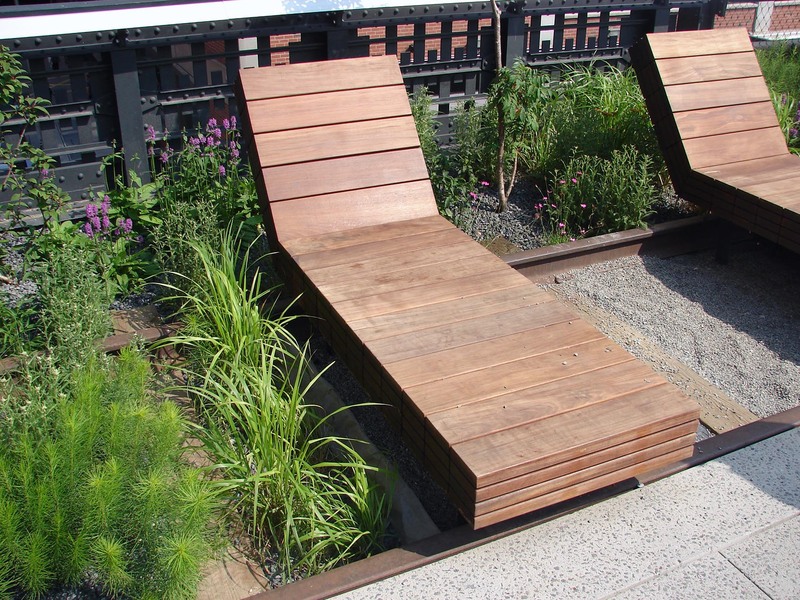 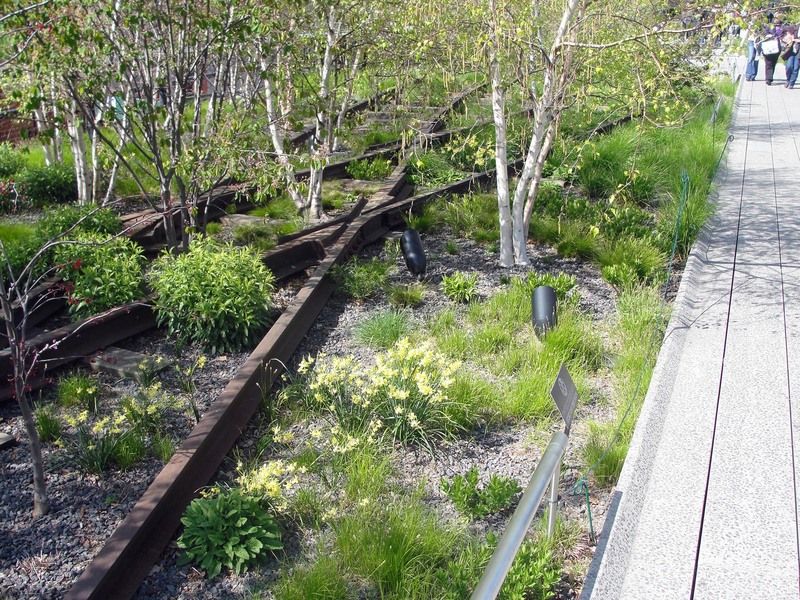 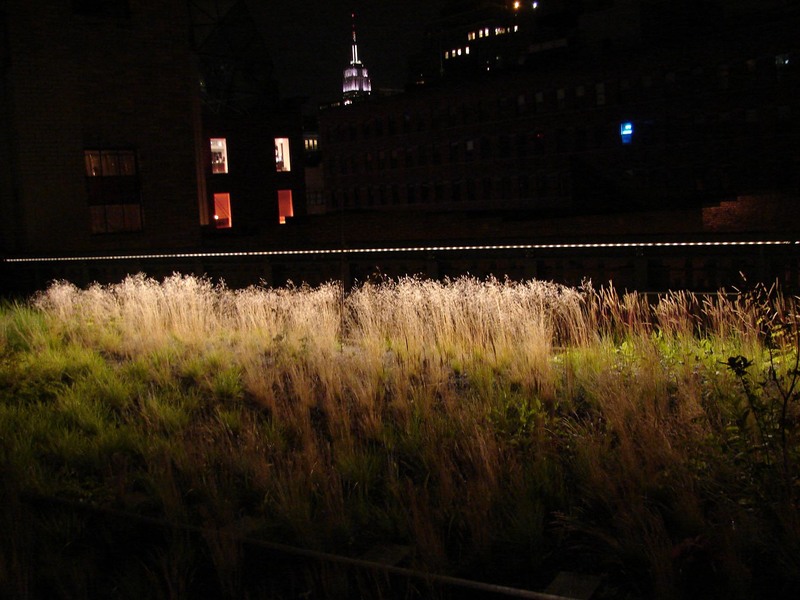 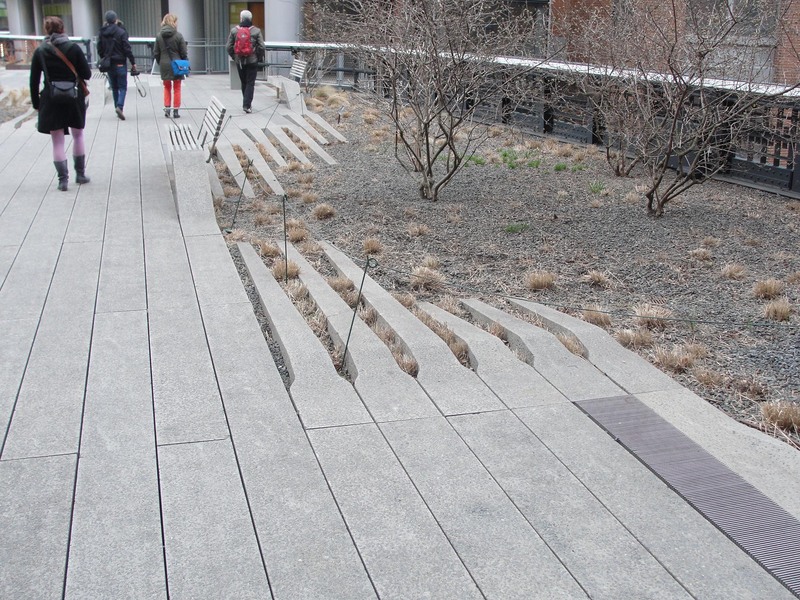 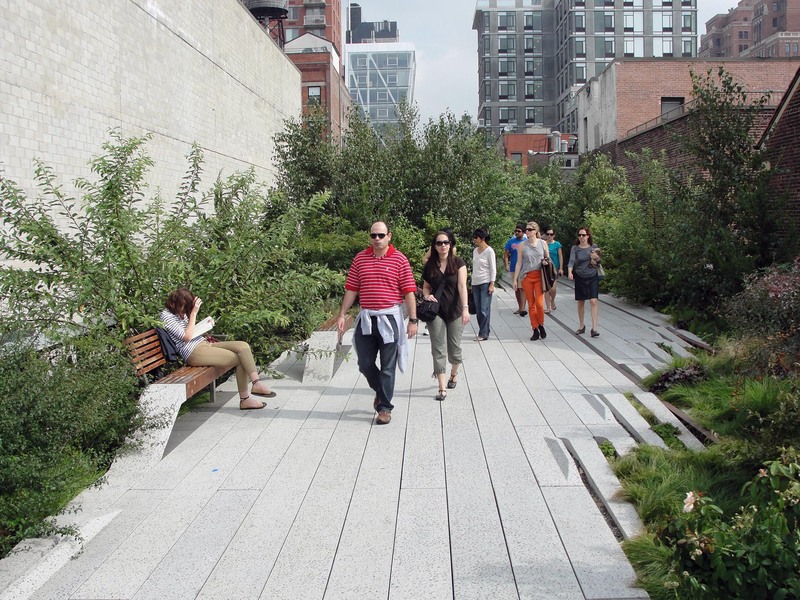 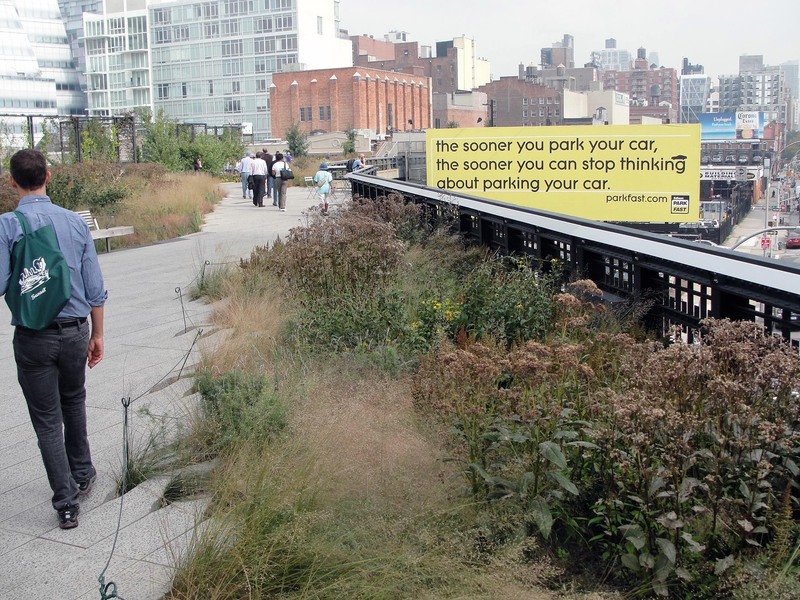 Learn more about the High Line at Friends of the High Line and check out their page on planting design. 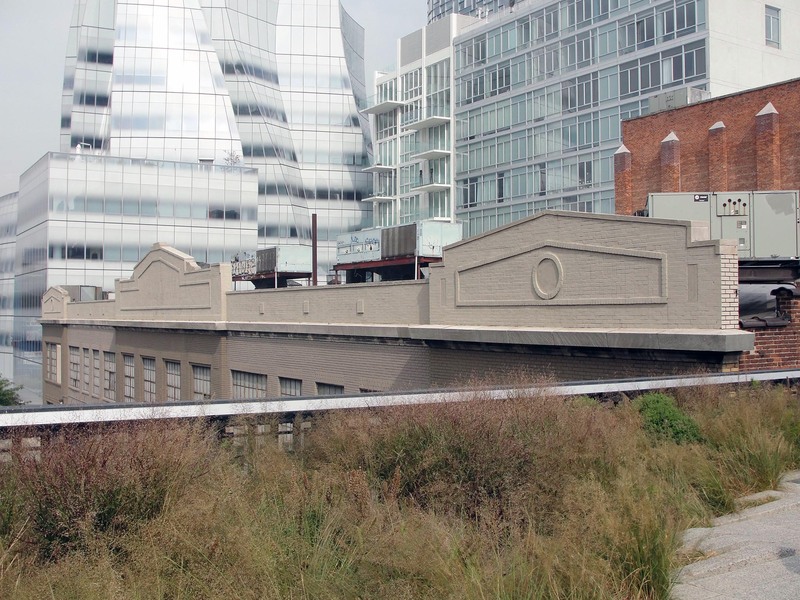 Map it: at Gansevoort Street, at West 30th Street.